One of the thing that Sony promises for their E3 press conference this year is the reveal of PlayStation 4’s actual console unit and they delivered it indeed. In fact, Sony have also announced the pricing of the console as well. 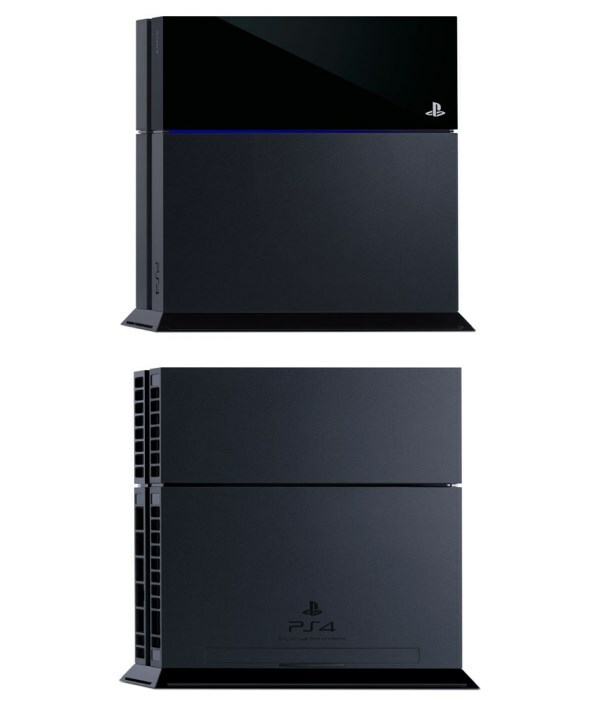 In general, the physical design of PlayStation 4 is rather boxy and quite a departure from PlayStation 3. The new Sony PlayStation 4 will be heading to US and European markets during this holiday season (which means towards the end of this year) with a price tag of RM 1,255 (USD 399) in US, RM 1,660 (EUR 399) in Europe and RM 1,706 (GBP 349) in UK. Of course, that is just the tip of the iceberg. There are still plenty to talk about on what Sony have shown at their E3 press event, so stay tuned for more on that later today but for the meantime, check out the official product shots of the new Sony PlayStation 4 through the Read More link below. 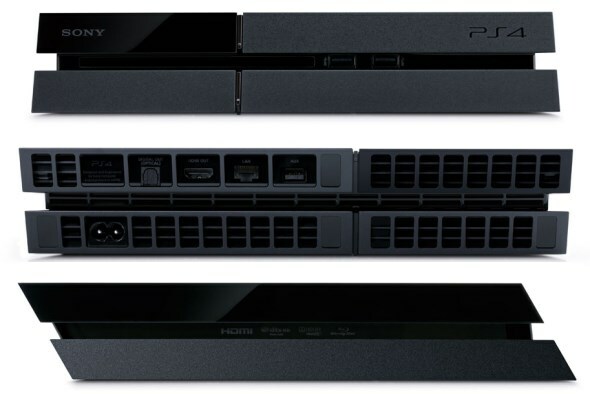 UPDATE (154pm): We just learned that the PS4’s camera which is shown above will not come together with the console. Instead, it will be available as a separate accessories for RM 186 (USD 59). 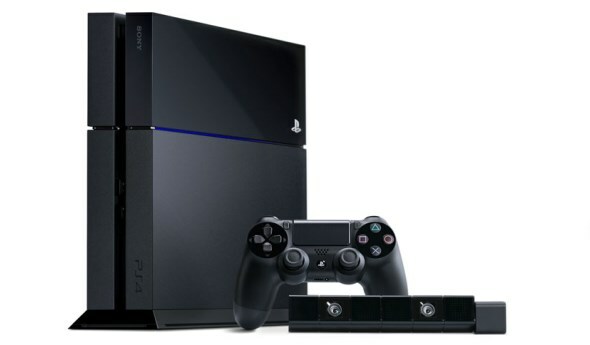 Additionally, the PS4 will come together with 500GB hard drive, a mono headset and a HDMI cable.